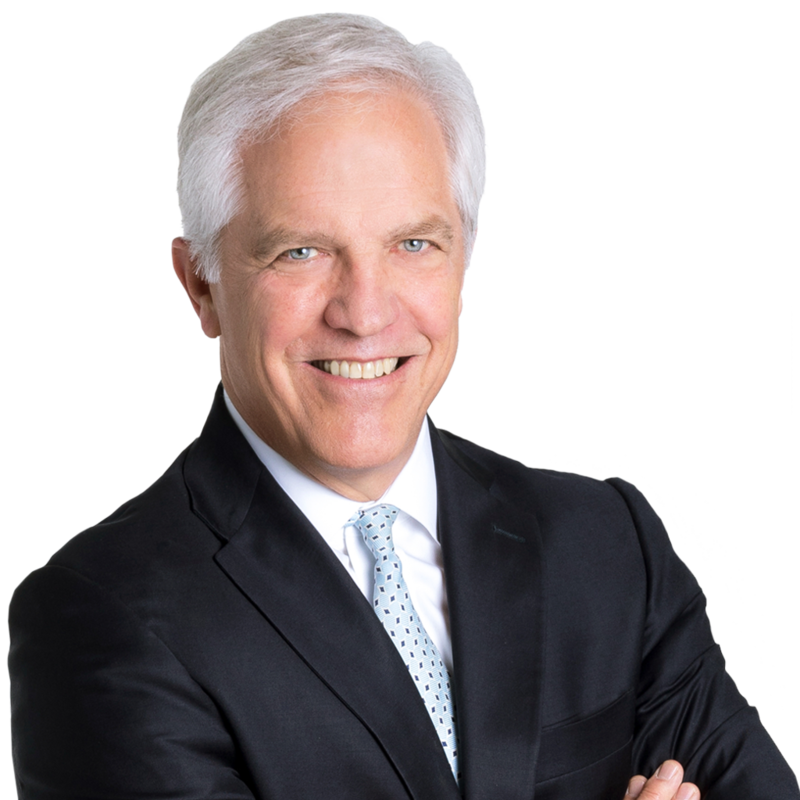 On September 27, 2018, Gentry Locke Partner David Paxton was a panelist for attendees of the 2018 Media Law Resource Center (MLRC) Media Law Conference in Reston, Virginia. David joined two additional panel members, providing analysis of the Eramo v. Rolling Stone case, which was a complex and highly publicized defamation case he handled that concluded in 2017. The MLRC is a non-profit membership association for content providers in all media, and for their defense lawyers. It provides a wide range of resources on media and content law and policy issues. These include news and analysis of legal, legislative and regulatory developments; litigation resources and practice guides; and national and international media law conferences and meetings. MLRC also works with its membership to respond to legislative and policy proposals, and speaks to the press and public on media law and First Amendment issues. It was founded in 1980 by leading American publishers and broadcasters to assist in defending and protecting free press rights under the First Amendment.